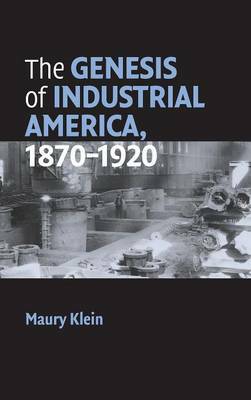 This book, first published in 2007, offers a bold new interpretation of American business history during the formative years 1870-1920, which mark the dawn of modern big business. It focuses on four major revolutions that ushered in this new era: those in power, transportation, communication, and organization. Using the metaphor of America as an economic hothouse uniquely suited to rapid economic growth during these years, it analyzes the interplay of key factors such as entrepreneurial talent, technology, land, natural resources, law, mass markets, and the rise of cities. It also delineates the process that laid the foundation for the modern era, in which virtually every human activity became a business, and, in most cases, a big business. The book also profiles numerous major entrepreneurs whose careers and activities illustrate broader trends and themes. It utilizes a wide variety of sources, including novels from the period, to produce a lively narrative.